The island of Rhodes or Rodos – capital of all Greece’s Dodecanese islands – combines everything you’d ever want in a vacation spot. Sunny beaches, fabulous weather, great gastronomy, fine hotels, historic castles and lots of nature. Lying idyllically between Europe, Africa and the Near East, it boasts a rich history that mixes Venetian, Crusader, Byzantine, Ottoman, Italian and Even British dominion over different points in time. Orthodox, Catholic, Muslim and Jewish cultures have left their mark in terms of temples and historic sites, reflecting an impressive array of monasteries, churches, mosques and synagogues. This mosaic of civilizations offers so much to see, starting from an ancient archeological perspective with the site of the Colossus of Rhodes (one of the seven wonders of the ancient world), Acropolis of Rhodes, Acropolis of Lindos, Ancient Kamiros and Ancient Ialysos. More recently, dating only a few centuries old, is the impressive Castle of the Knights and walled medieval city of Rhodes, an outstanding UNESCO world heritage site. Notable monuments, buildings and locales in the city include the Old Clock, Garden of Rodini, Turkish Library, Palazzo Governale, Castellania building and old market. 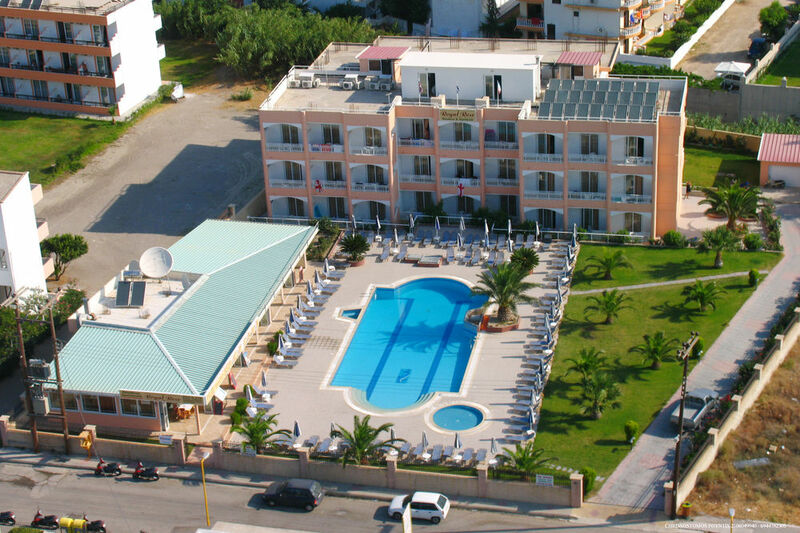 Rhodes is a lively, bustling town with nearby beaches such as Faliraki, where many hotels and resorts offer a variety of water sports, entertainment and good accommodation. The town and indeed the island is also famous for its nightlife, especially in summer. 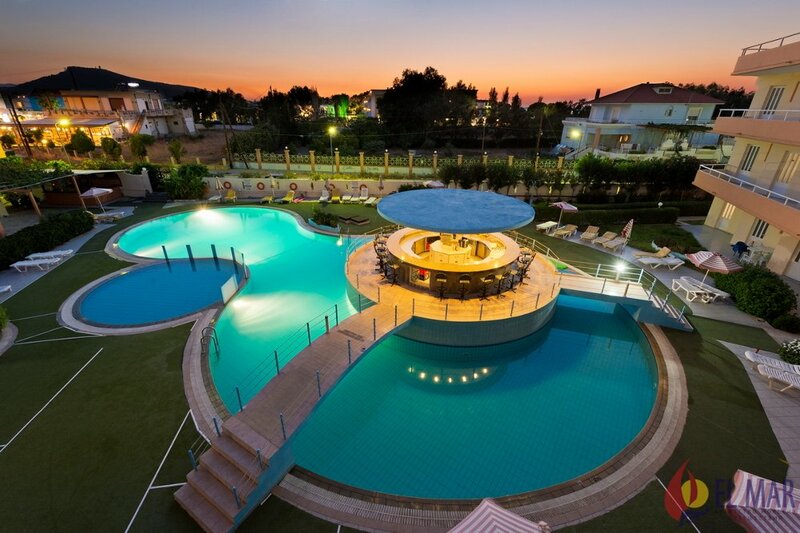 It’s perfect for those who want sunny vacations from April to October inclusively, while the other months are great for quieter cultural, archeological and nature-filled visits. Off the beaten track you’ll find amazing nature such as forests of oak and pine, as well as fauna such as miniature horses, wild fallow deer, freshwater fish (rare species) and butterflies which flourish in the Valley of the Butterflies. There are lots of opportunities for ecotourism such as bird watching, hiking, windsurfing, biking, sailing, canoeing, kayaking and other activities, sports or pastimes that don’t harm the environment. Lastly, it is worth noting that Rhodes – with its east-meets-west flair – boasts delicious cuisine and its very own wines, as well as a couple of great local beers to try. You’re really going to love this island with everything it offers. 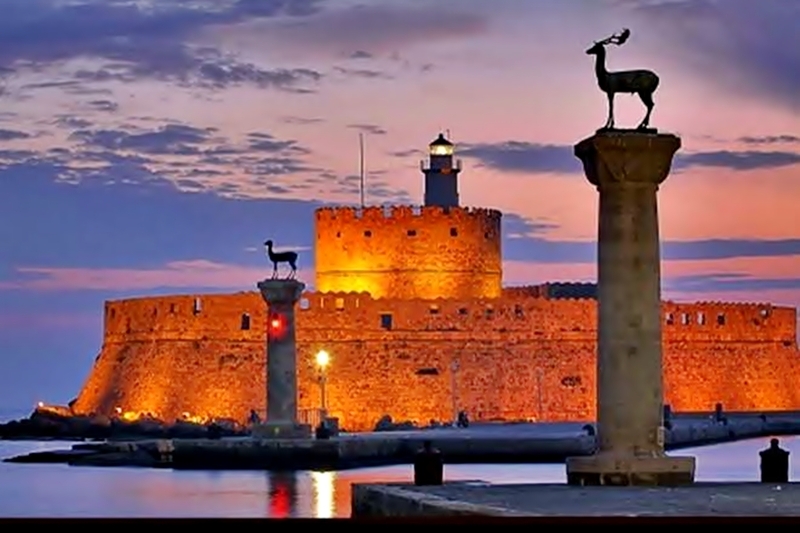 If you are planning to visit Rhodes for your vacations we advice you to check the available hotels now in order not to be troubled by the repleteness. 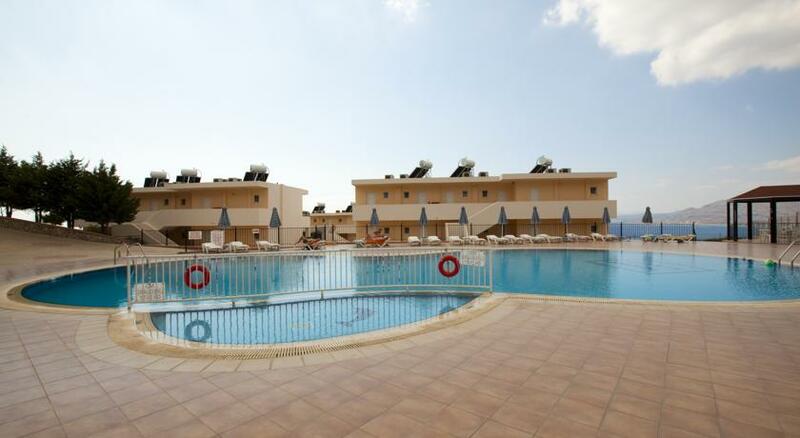 There are a lot of chooses in accommodation at the island of Rhodes , from the luxury five star hotel which can offer you any possible facility to the cute low budget room. 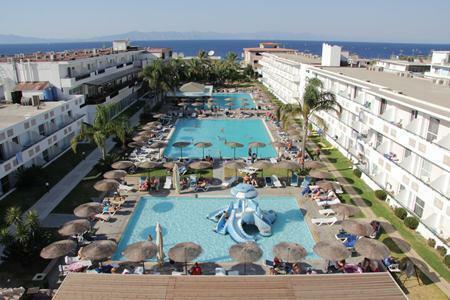 The advanced online booking system of our internet page is the right tool for you. Do not forget to book the needed airtickets for you and your friends. What would you like to do during your vacations in that beautiful Greek island? You can thing about it and book your activities as well.